High-school student Beth, like everyone else in Belleville, has been following the fires – she has plenty of time between her monotonous day job at the deli and solitary nights at home while her mom works late. The fires aren't the only unusual occurrence – Beth's old friend Tara, who left town the year before after a mysterious incident, returns with no real explanation. 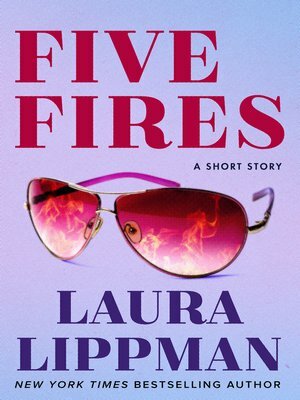 Circumstances only get stranger when Beth unwittingly discovers clues as to what – or who – is the cause of the fires.